Underfloor Heating Insulation – Help to keep your floors warmer, with faster heat up times. Click on the image below for further details. Marmox Underfloor Heating Insulation Board. 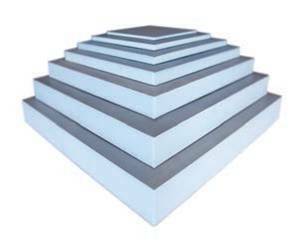 Marmox underfloor insulation board, in conjunction with underfloor heating, can achieve a warm floor in as little as 20 minutes as opposed to several hours if they are not used. 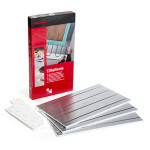 This is the reason that insulation is recommended for use with heating wire by many underfloor heating manufacturers.The Marmox Insulation Board is ideal for use as a waterproof surface and insulator for underfloor heating systems. 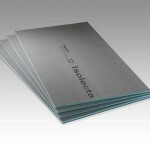 Suitable for wall and floor surfaces in bathrooms and wet rooms. 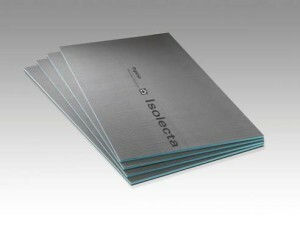 Isolecta Underfloor Heating Insulation Board. 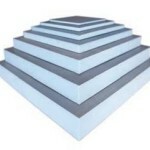 This lightweight insulated tile backing board, with double-sided glass-fibre-reinforced cement layer, provides an excellent sub-floor for use with Raychem T2 QuickNet heating mat, T2 Blue 10W/m or CeraPro heating cables.